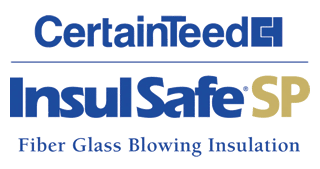 The siding on your home, much like your roof; protects the structure, insulation and contents inside your home from the elements such as our Minnesota winters. Aluminum siding (also known as aluminum cladding) has been a popular choice for residential and commercial projects for many years because of it’s durability, fire-proof qualities and the aesthetics it can offer when properly painted or coated. Aluminum siding is also very light weight, offers very low maintenance requirements and often only needs to have a good cleaning every year or two and likely re-coated every 7-10 years depending on the conditions. Aluminum siding is available in a variety of patterns and styles as well to simulate everything from stone to wood grain to pre-painted finishes that can last 15-20 years in the harshest of weather. 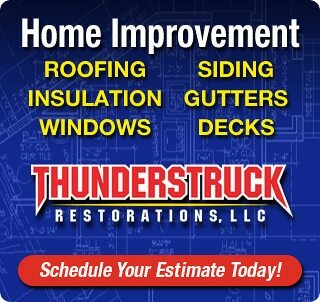 ThunderStruck Restorations LLC is a full service home remodeling contractor based out of Ham Lake Minnesota. 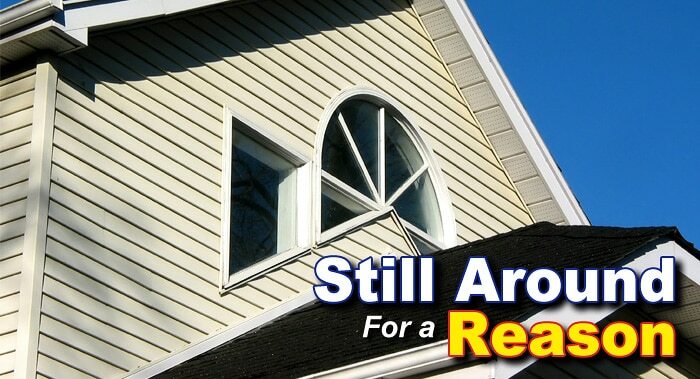 We specialize in aluminum siding repairs and installations for both residential and commercial applications. 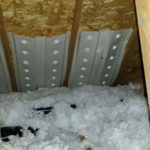 While it’s definitely a great building material there are a few drawbacks to using Aluminum siding. Aluminum siding has a tendency to suffer oxidation and this usually appears as a chalky white dust on the surface. This is more common with un-painted or uncoated aluminum and this can easily be repaired by cleaning and then re-coating the surface. 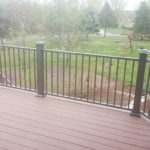 If you need to have metal siding replaced, repaired or installed on your next residential or commercial construction project in the Ham Lake, Minnesota area then give ThunderStruck Restorations LLC a call today and arrange a time for an estimate.